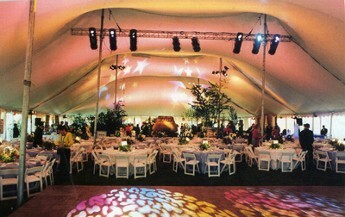 We carry a large assortment of various tent sizes. We offer complete dance floors with lights and flooring. 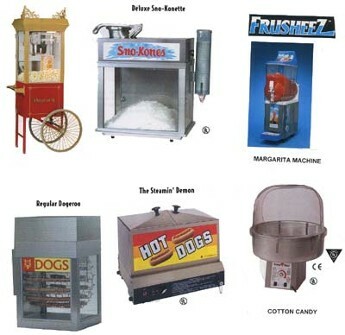 We carry a wide variety of additional party equipment for events large and small.